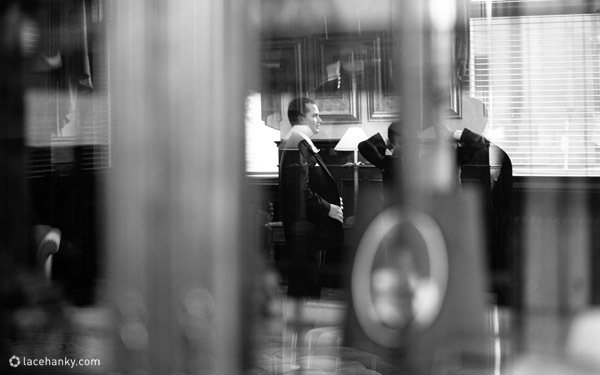 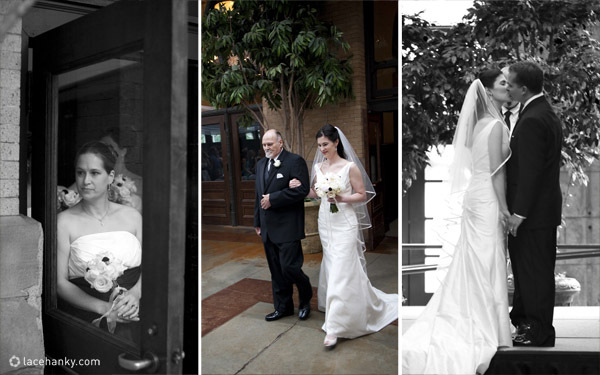 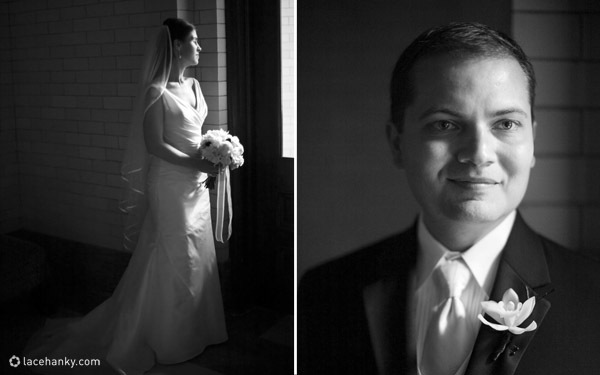 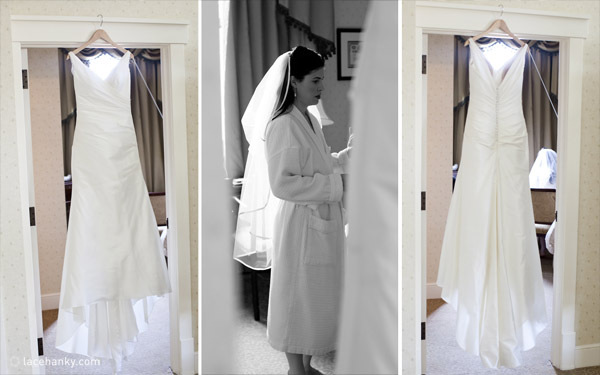 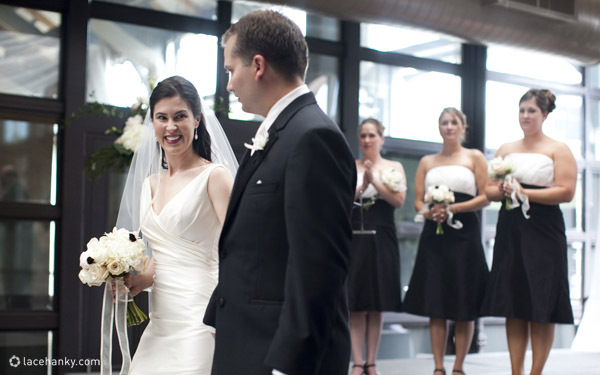 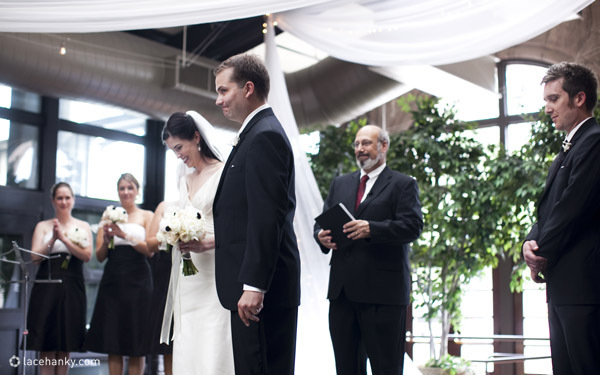 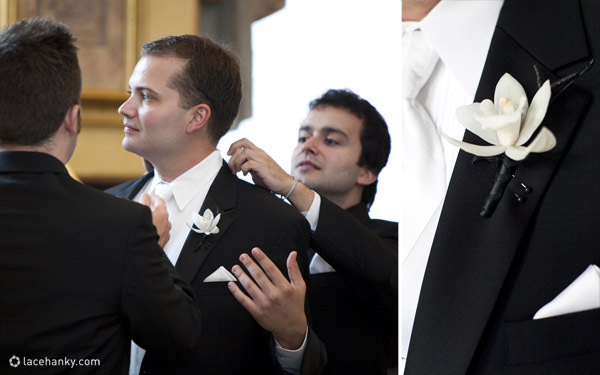 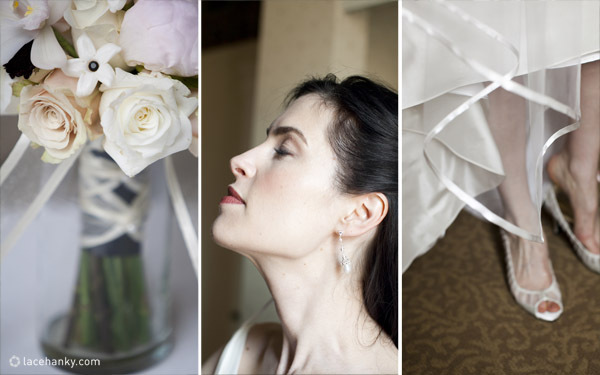 April and Chris had an elegant black and white soiree at The Depot in downtown Minneapolis. 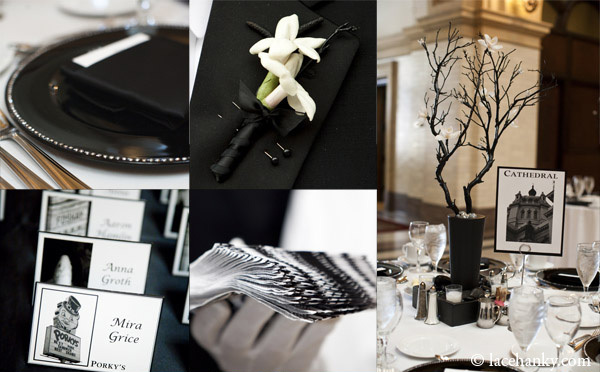 They meticulously planned every detail down to the black and white flowers by Fleurissima Design Studio and pulled off a gorgeous event. 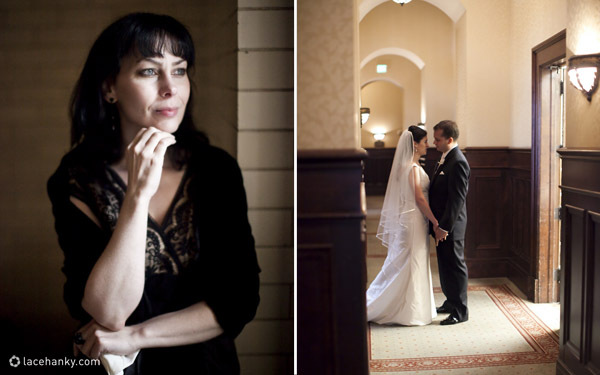 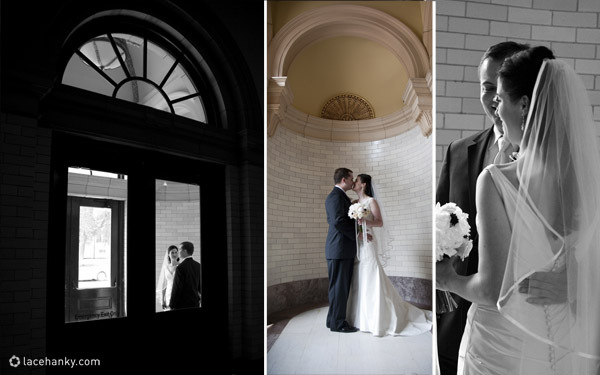 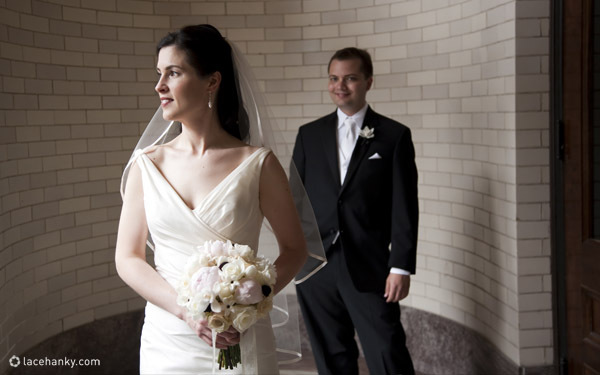 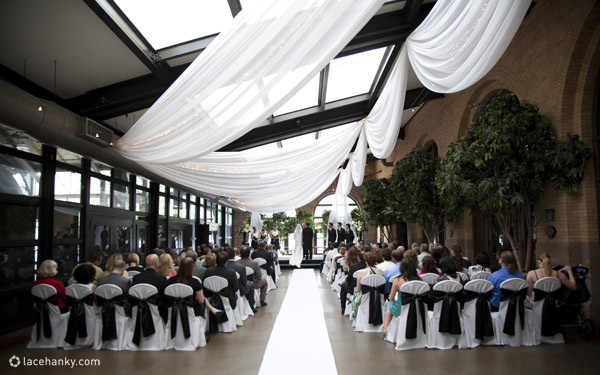 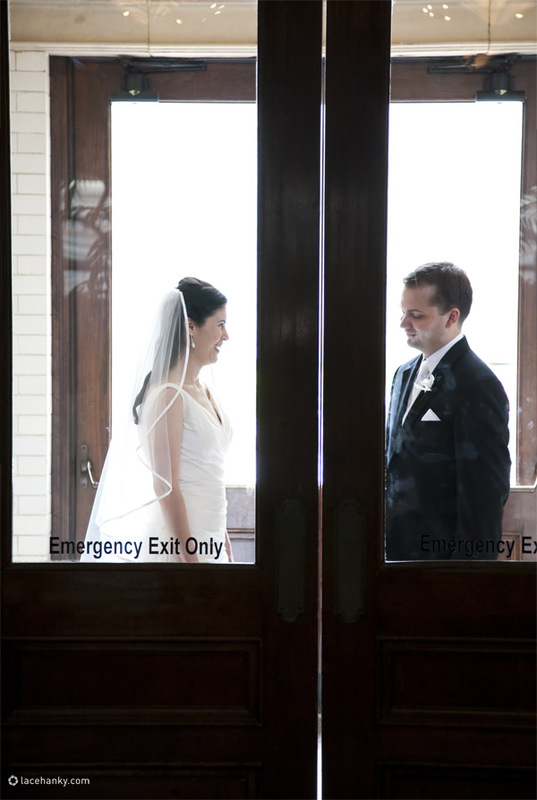 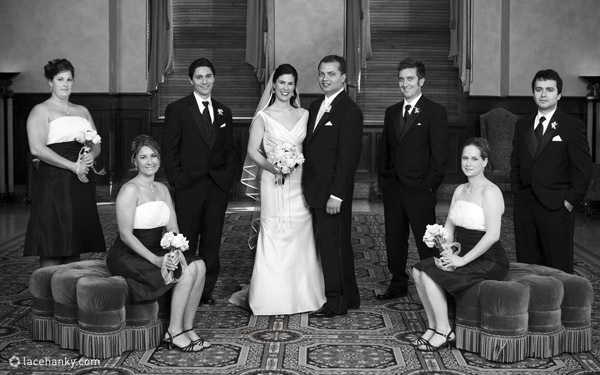 The grand ballroom of the old train station proved to be the perfect compliment to their modern style.